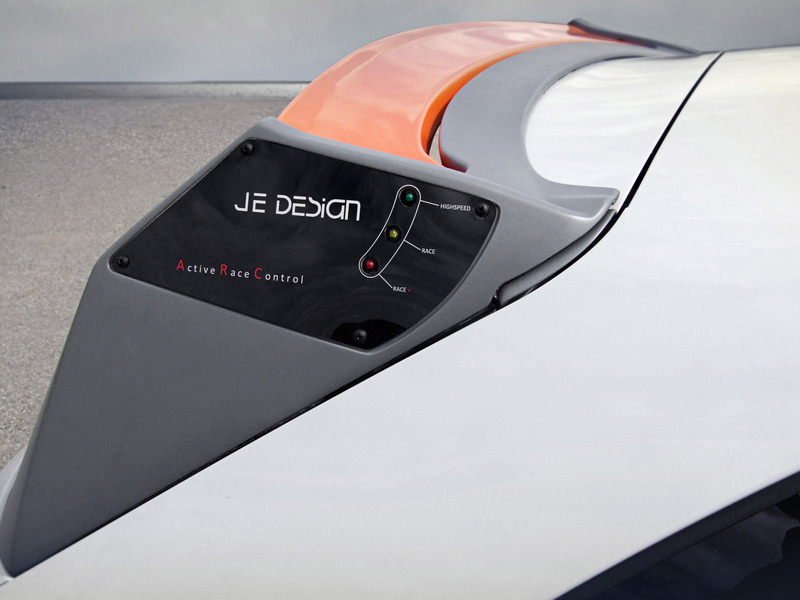 "Due to the wheel arch extensions we incorporated, we also have room for wider wheels and tires," says Jochen Eckelt, founder and owner of JE DESIGN. 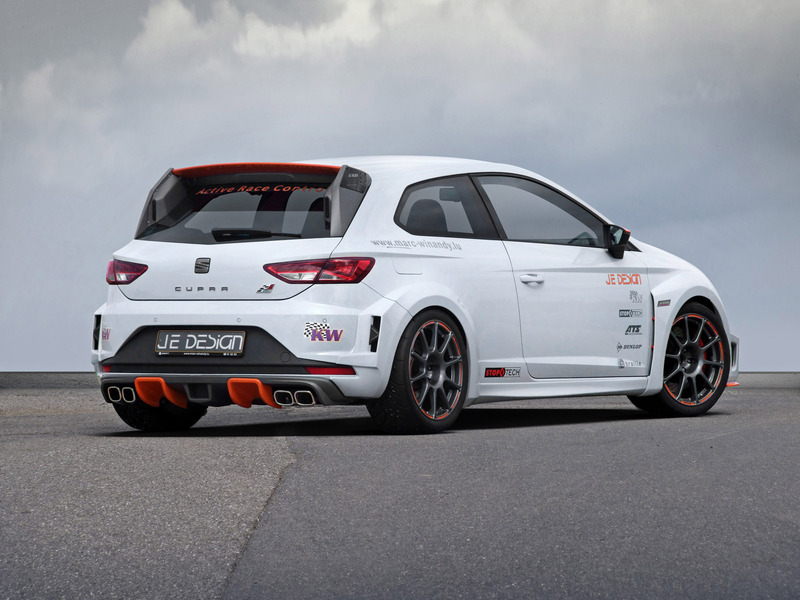 "Thus, through the wider track width, the Cupra has optimal support in the curves." Working closely with technology partners is another criterion for the resounding success at the Sachsenring, continues Eckelt. 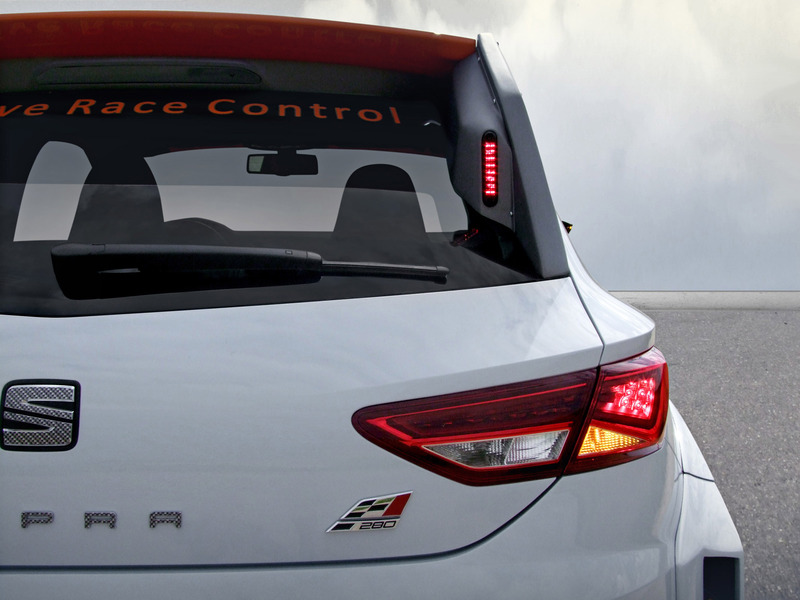 "In addition, the basis the Seat provides us with in the new Leon Cupra is, of course, excellent. 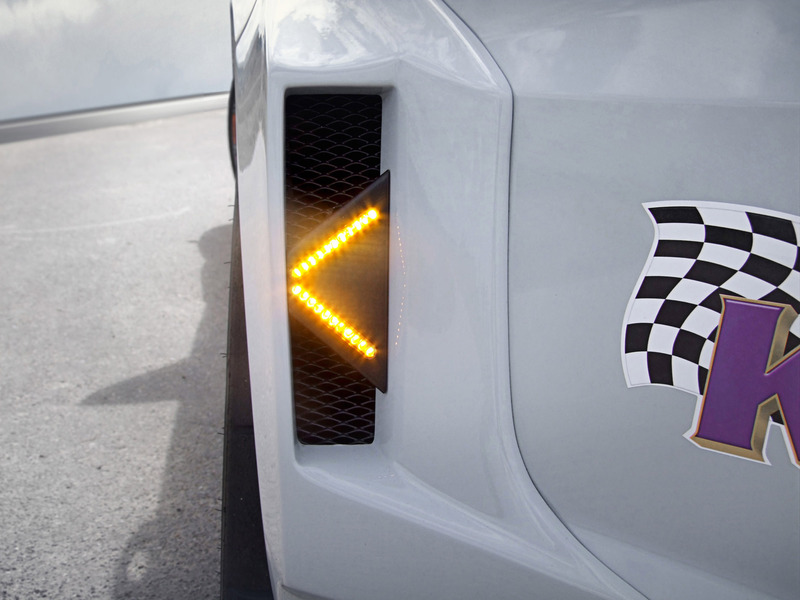 Specifically, the mechanical lock on the front axle and the sporty DSG work perfectly." So it was not even necessary to modify the transmission and engine. In addition to the distinctive body kit and dynamic rear spoiler, the widebody Cupra features a 3-way Clubsport suspension from KW, a Stoptech brake system on the front axle and ATS GTR 18 inch rims. The latter are embraced by Dunlop Direzza tires in the dimension 265/35 R18. 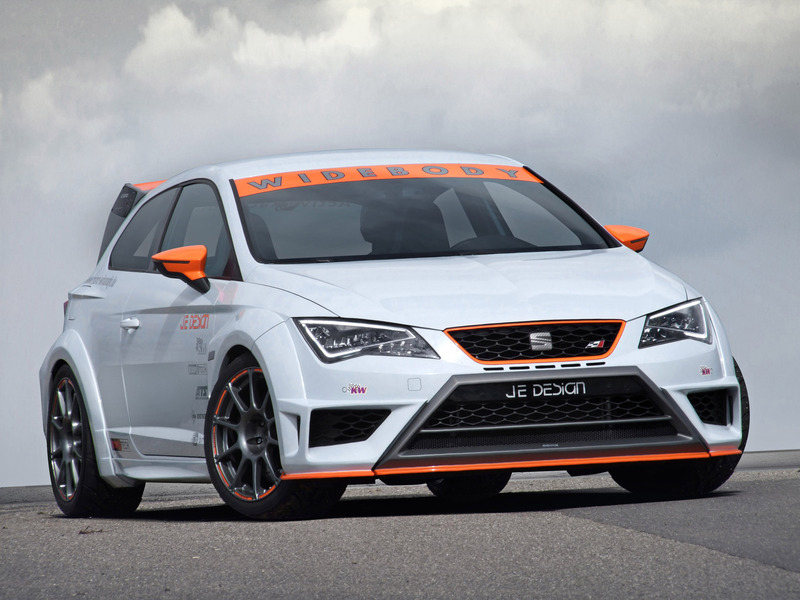 An exhaust system with flap control system is also offered by JE DESIGN for the Leon Cupra. In addition, the reduction in weight played a major role in the optimization of the fast Spaniard. 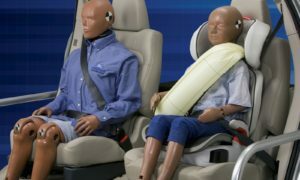 "We removed the rear seats, installed a Braille lightweight battery and thereby reduced the total weight to 1,315 kilograms," says Jochen Eckelt. And he adds: "Of course, all components are approved by TÜV and are 100 percent roadworthy."